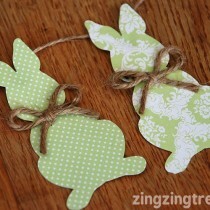 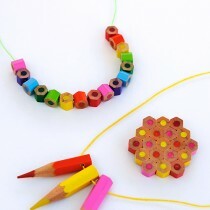 These would make a lovely St Patrick’s Day Activity for kids! 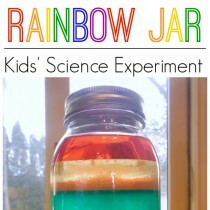 It’s funny how a rainbow completely appeals to a small child – the perfect little Preschool Craft! They love all things rainbow, from early stage books Elmer the Elephant, to the Rainbow Fish – there is just something so delicious about the range of colour – and how one merges into another – When it rains, and that sun starts to show itself, peer up at the sky and the first to spot a rainbow squeals with joy! 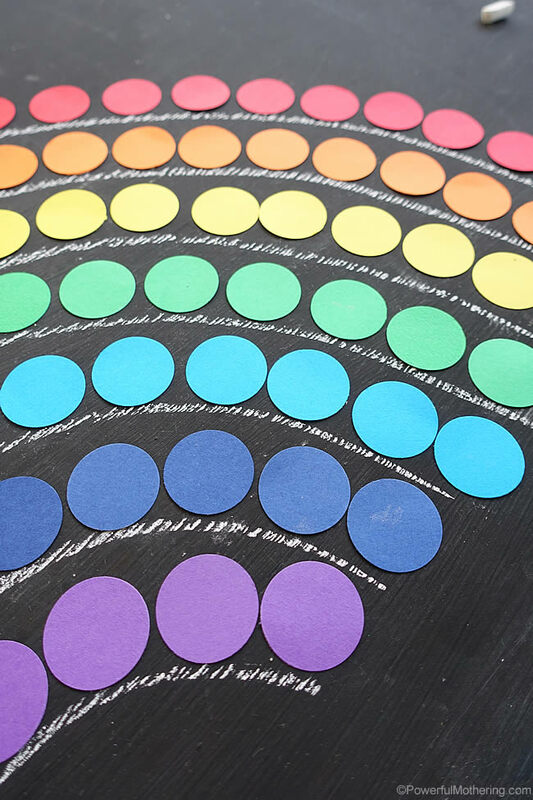 Who is the rainbow Elephant?